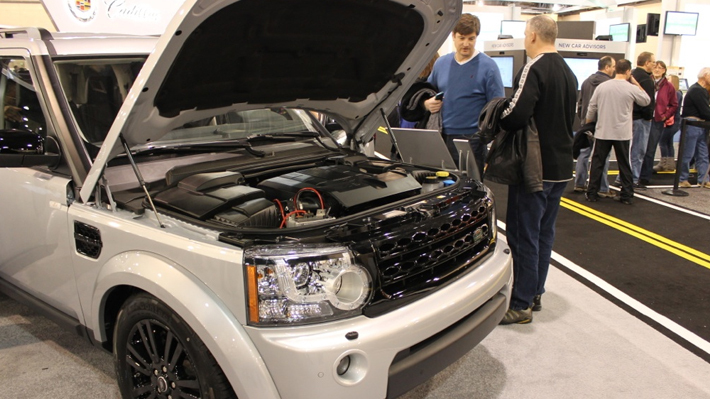 Matt Freedman, PhD, may have been the only person attending the Philly Auto Show who sublimated fantasies of horsepower and agility in favor of contemplating the economics of environmental damage and government regulations. Much of Freedman’s work is policy driven: Why do certain industries congregate together? Why don’t people move from areas of high unemployment to places where jobs are more plentiful? Should governments subsidize commercial and housing developments? Philadelphia is a “fantastic” place to study these questions, he says. Research for his PhD dissertation at the University of Maryland found that people who relocate to areas like Silicon Valley are willing to do so for lower earnings than they otherwise would, because a cluster of firms will produce faster earnings growth over their lifetime than if there was not an industry cluster present. Freedman’s current research focuses on why clusters arise in some places and not others, and whether tax breaks can help create a cluster, or whether governments merely subsidize development that would have happened anyway, with private sector support. He plans to collaborate with Drexel’s Center for Labor Markets and Policy. As he approaches his 50th year in teaching, it’s clear that Trustee Professor of Decision Sciences and MIS Benjamin Lev isn’t slowing down. MBA/MS finance grad John Lafferty recently accepted a position as an associate at Booz Allen Hamilton in Hawaii. Like many cable news personalities, Ali Velshi, anchor and business correspondent for CNN programs World Business Today and Your Money, doesn’t mind saying things that are controversial.